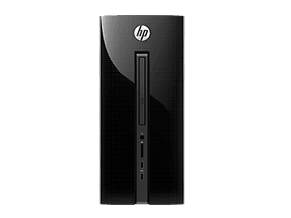 HP Pro desktops are very professional and suitable for every workplace. 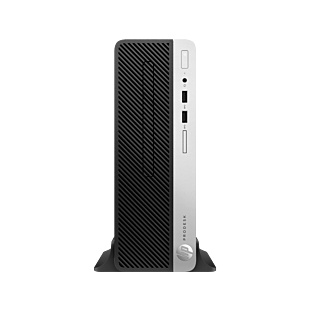 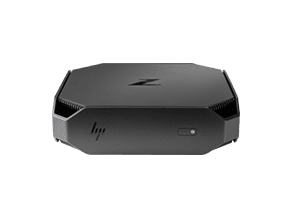 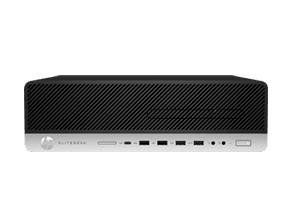 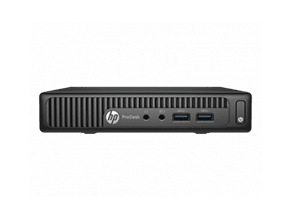 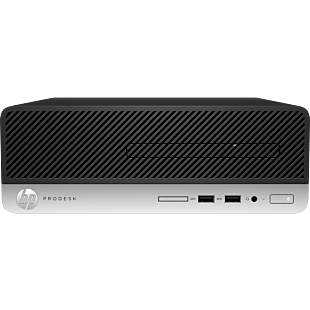 The HP ProDesk mini desktop delivers powerful performance, security, manageability, and value for your growing businesses. 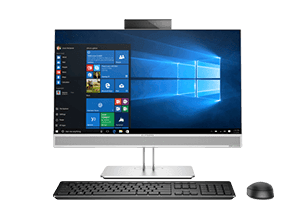 Prevent hacker attack with HP BIOSphere, HP Client Security Suite, new Windows 10 Pro features and simplify management with HP WorkWise. 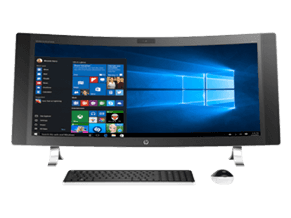 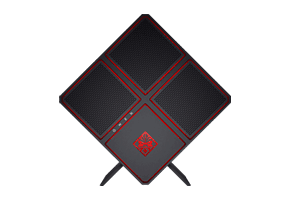 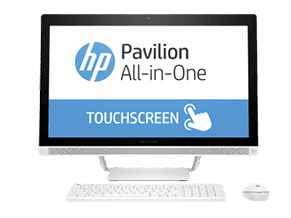 The HP ProOne All-in-One PC comes with the same features but in a stylish, fuss-free design that is suitable for a front desk or space-constrained work environments. 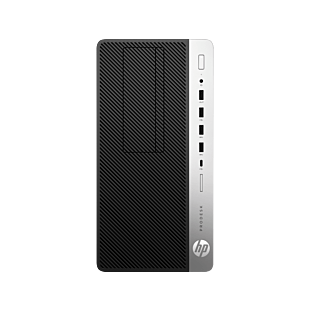 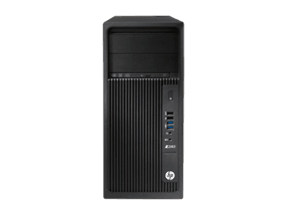 Browse our HP Pro desktops here.